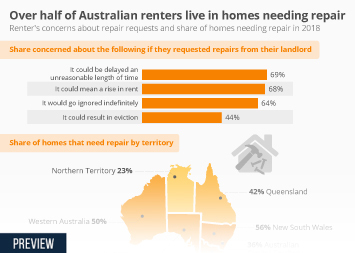 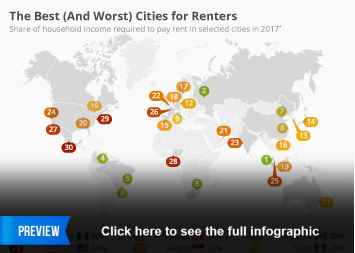 Analysis of Yardi Matrix data by RENTCafé has revealed the cities where renters get the best and worst deal when it comes to space. 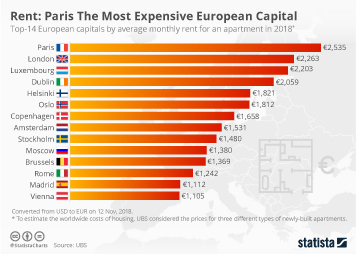 If you're looking to rent a place in Istanbul and have a monthly budget of $1,500 at your disposal, you're going to be able to stretch your legs out with an average of 176 m². 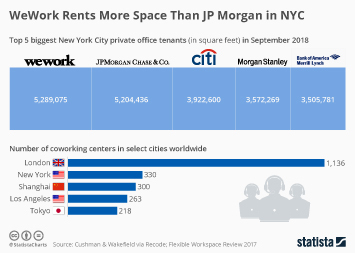 In Manhattan though, the story is quite different. 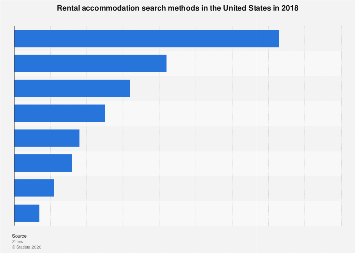 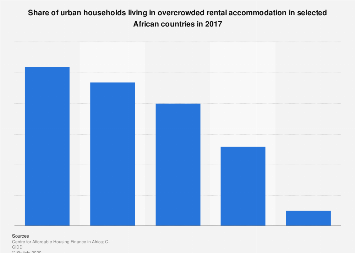 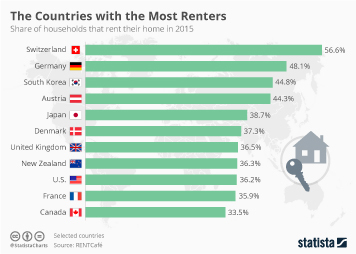 With such a budget, renters can only expect to have 26m² to live in. 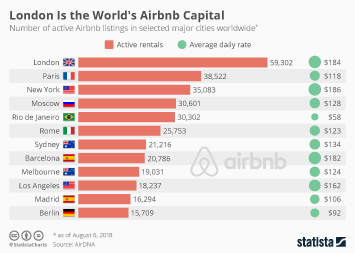 Our chart shows the average space you would get in 25 popular cities around the world. 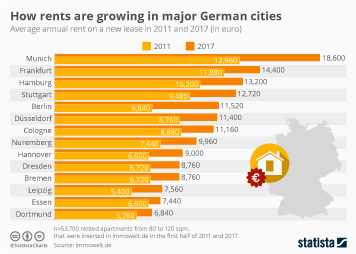 This chart shows the average size of residential property available for a monthly rent of $1,500 in popular global cities. 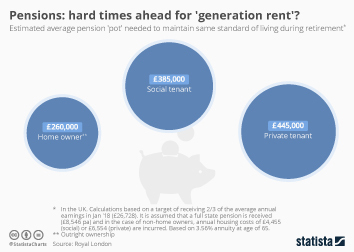 Pensions: hard times ahead for 'generation rent'? 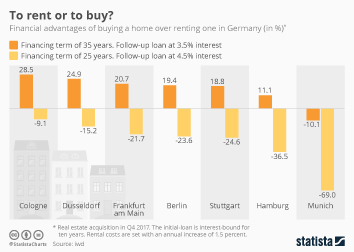 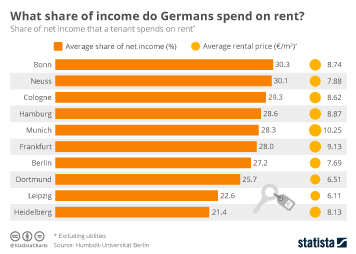 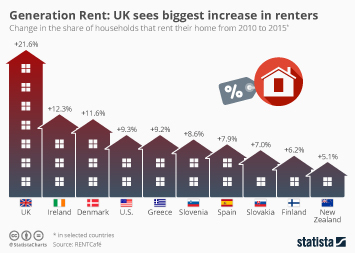 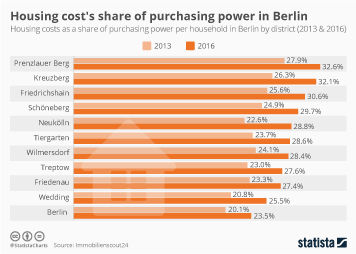 What share of income do Germans spend on rent?